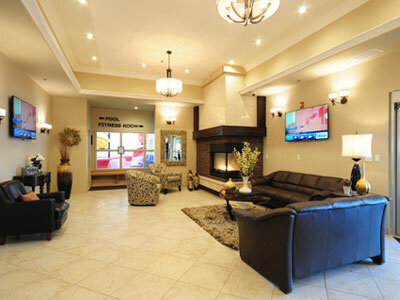 Our new Ramada hotel is minutes away from Regina’s East End, located on Highway 1 in Emerald Park. 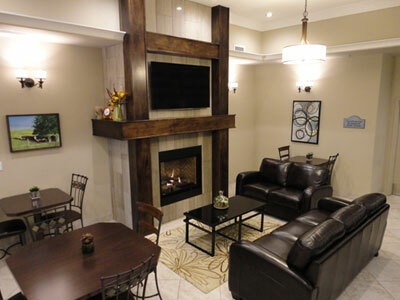 The recently constructed hotel has friendly, attentive service to meet your needs during your stay. 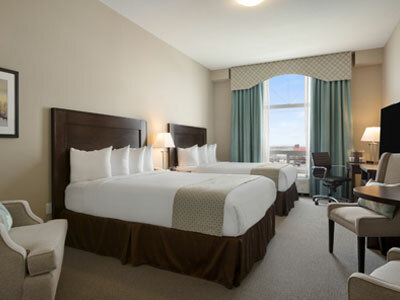 At affordable rates, you receive full amenities on top of our well-appointed guest room. Check Our Rates & Availability.